Breathable mesh trainers with a runner look. As versatile as your routine. 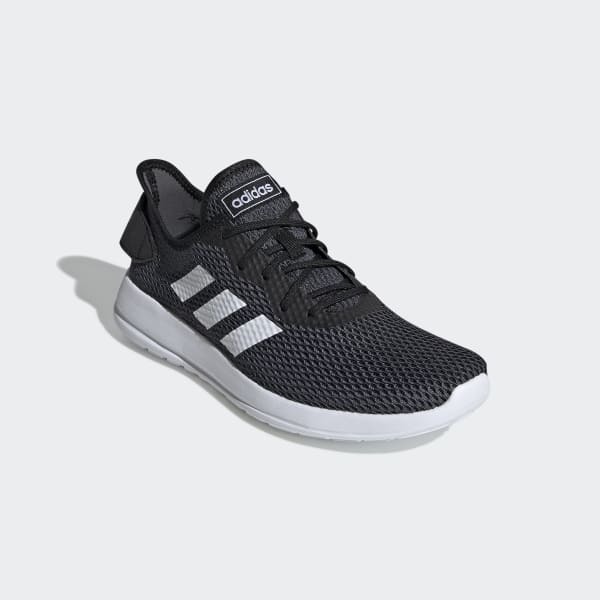 These running-inspired shoes keep pace with your daily moves. Honouring their sporty roots, the lightweight style has an airy two-tone knit upper with contrast 3-Stripes. Pillow-soft cushioning keeps you comfortable throughout the day.